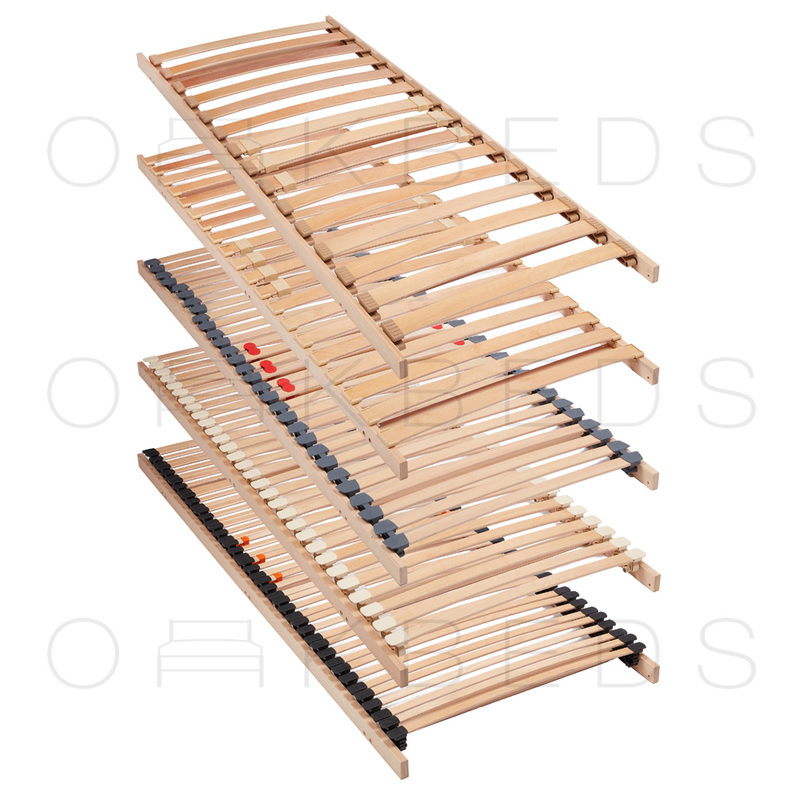 We stock a great range of replacement 63mm Slat Holders to attach to both wooden bed frames and metal tubular bed bases. These holders are ideal to replace existing poor quality holders or when you are manufacturing a new bed frame. All our plastic bed slat holders are sourced direct from European manufacturers. 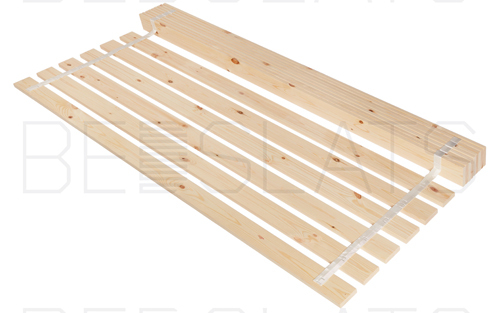 We also stock compatible 63mm wide Beech Sprung Bed Slats that can be cut down to your exact length.